23 Hours of Dr Dre's Career-spanning Samples! 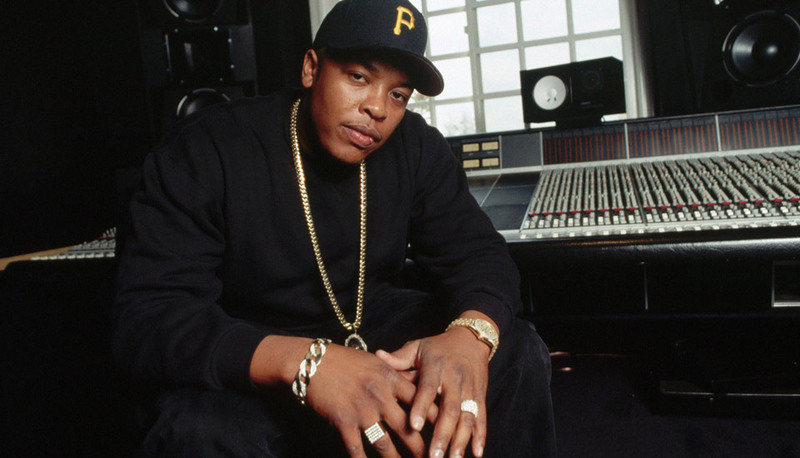 Today on his birthday we celebrate the career of South Central's finest, Dr Dre! With more that 30 years in the game, Dre has sampled everyone from Funkadelic to Kool & The Gang to create his iconic G-funk sound. Posted on February 18, 2017 by J-Train and tagged Dr Dre G-Funk Playlist Spotify.